VACANT & READY FOR QUICK SALE ! 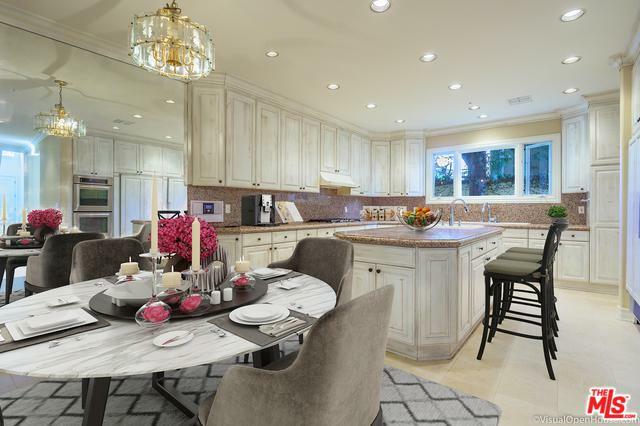 CURRENTLY THE LOWEST PRICE PER SQF ,SOUTH OF WILSHIRE ! 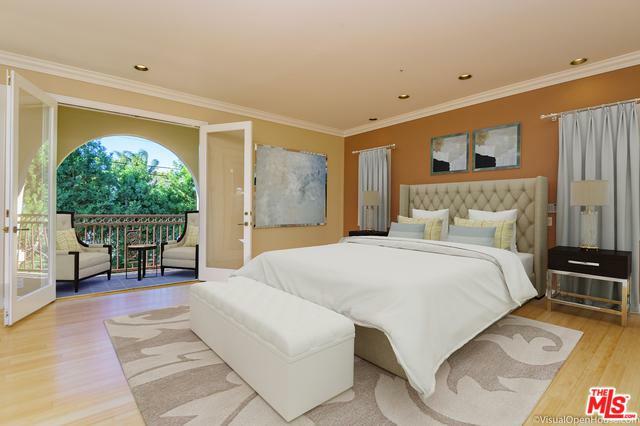 Hard to find , Spacious, Remodeled 6 Bedroom Mediterranean style Home in Prime Beverly Hills. Gorgeous house with great floor plan. 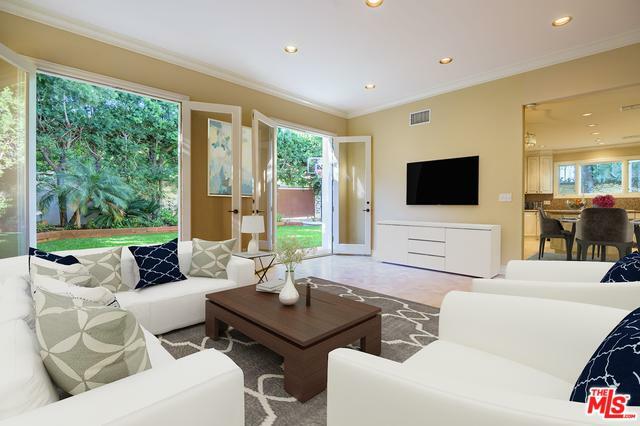 Large Family Room with Wet Bar opens to the beautiful private grassy yard..Ideal for Indoor/Outdoor entertaining. Hardwood floors and high ceilings throughout..Huge Gourmet kitchen with granite center isle..Fabulous Master with private patio & large walk in closet.. Other features include, a laundry room , lovely living room w/ wood burning fire place , formal dinning room, 2 car attached garage , office space , new Water Heater and lots more...Excellent location. close to Rodeo Dr & all of the Beverly Hills Shops, restaurants and schools... Freshly painted and ready to Move-In . Vacant and easy to show.. DO NOT MISS IT ! Listing provided courtesy of Janice Reihani of Nelson Shelton Real Estate Era Powered.